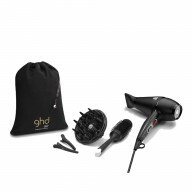 Use minimal effort, for maximum style with the ghd Mini Styler. With its 1/2 inch smooth, contoured plates the mini styler is perfect for short hair and precision styling. 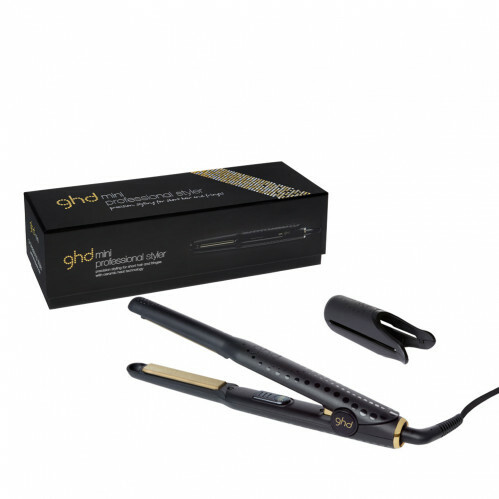 Featuring advanced ceramic heat technology and glimmering gold plates, the ghd mini styler flows effortlessly through your hair, making straightening even quicker and easier. 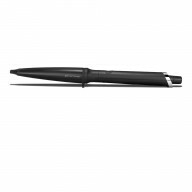 Contoured edges help to create perfect curls and waves. and the narrow plates mean hair can be straightened or flicked with more control, fringes can be perfected and tighter curls created. 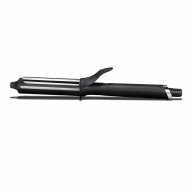 So, if you have short hair or want to tame those cowlicks, kinks and fringes the ghd mini styler is your perfect partner. With universal voltage, a heat protective plate guard and 30 second heat-up time you'll be ready to create quick and easy hairstyles in minutes, without interrupting your busy schedule, wherever you are in the world. 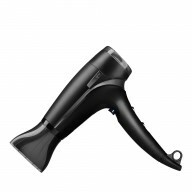 Don’t forget, automatic sleep mode will switch your styler off if it is not used for 30 minutes.